Colonial Fitted Bedrooms from J&J Ormerod are on Special Offer until February 29th 2016. 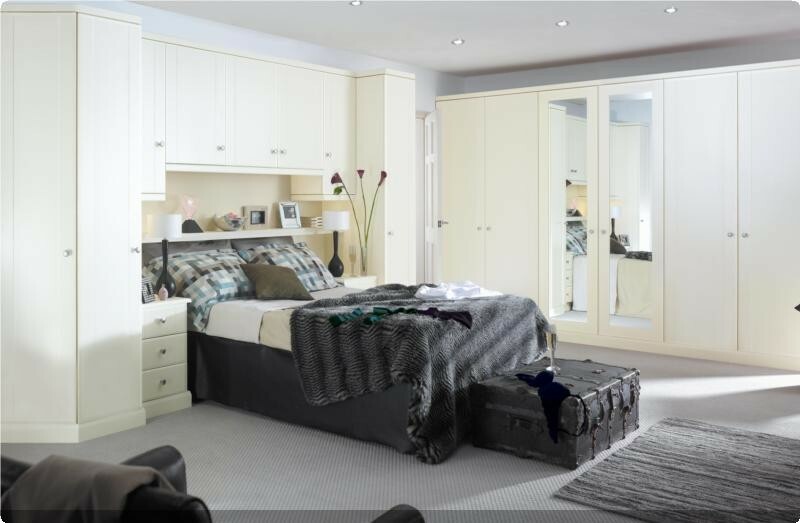 If you are thinking of fitting a new bedroom in 2016, then please take a look at the JJO Colonial Bedroom Range. There is an extra 10% OFF 24 decor colours for the next 2 months..... The total discount now is 35% OFF the Colonial Bedroom Price List! At present we are obliged not to show individual prices of Bedroom Units, but or Web Team is current working on a program that will enable us to send you a (hidden) priced Bedroom Display item, with the J&J Ormerod Colonial Bedroom Pricelist. Please e-mail us so we can send you the current -PDF Colonial Bedroom Price Guide - DECEMBER 2015 & the link to a Priced Display Product.